Benefits to EPC card holders! Ask us about them! 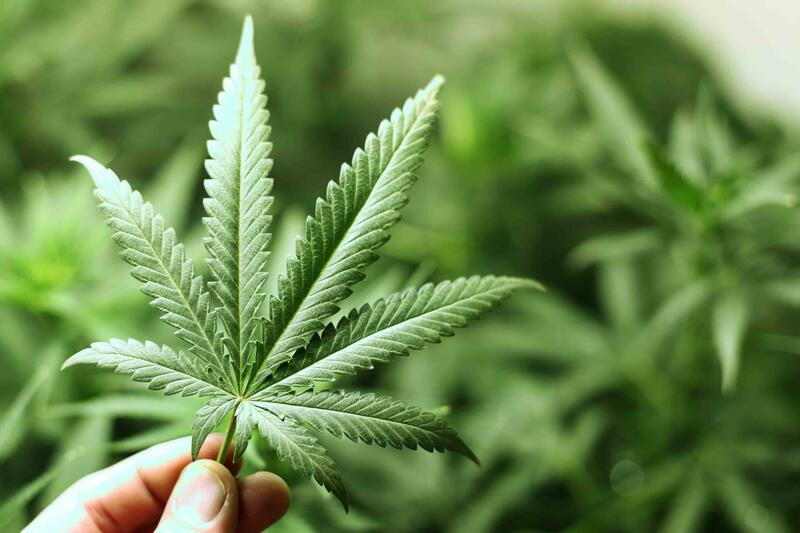 We are a locally owned and operated medical marijuana dispensary located in Colorado Springs, CO. We offer the highest quality medical marijuana at the most competitive prices you will find in the area. 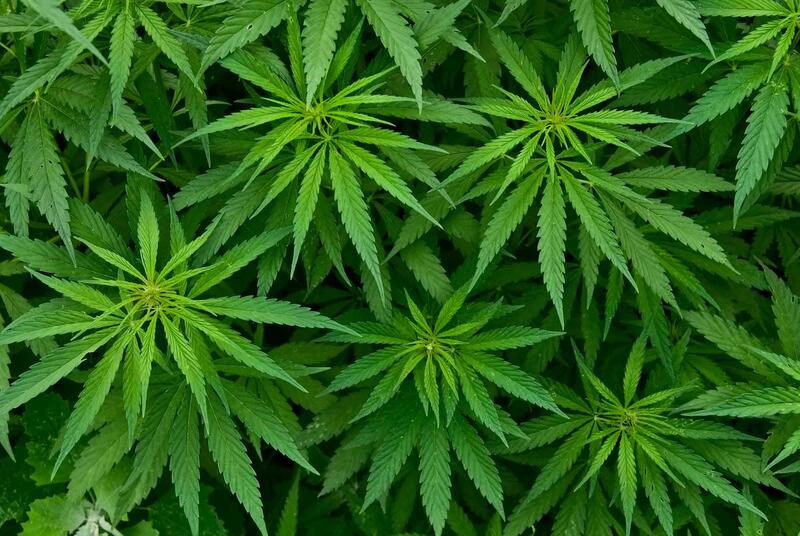 We grow all of our flowers in-house, so our quality is second to none. 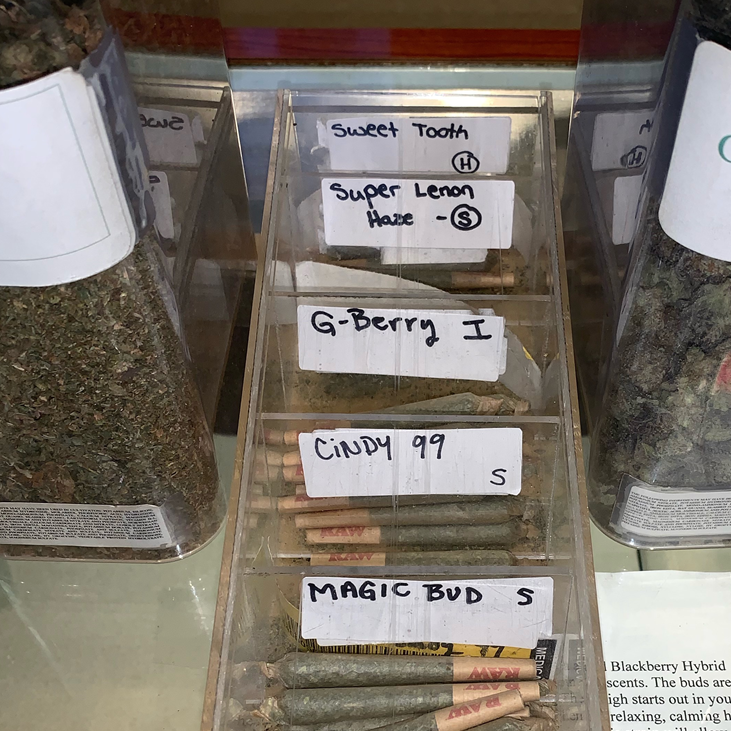 We also offer a wide selection of cannabis on our menu that is updated constantly. Our shop is very welcoming and our staff is extremely patient focused. 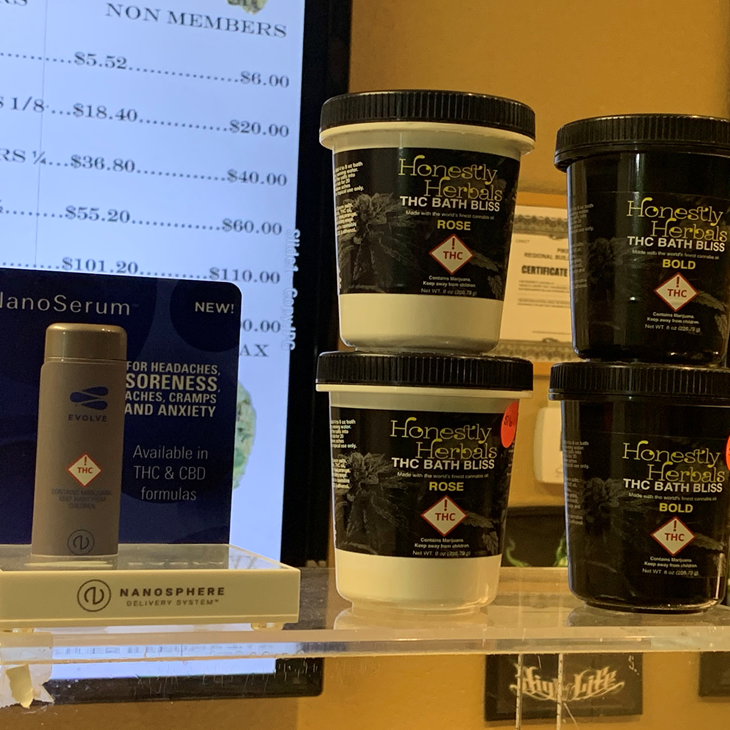 We offer complimentary food and beverages when you stop in for a visit and our staff can help you figure out what you need to alleviate your chronic pain, insomnia, migraines, etc. 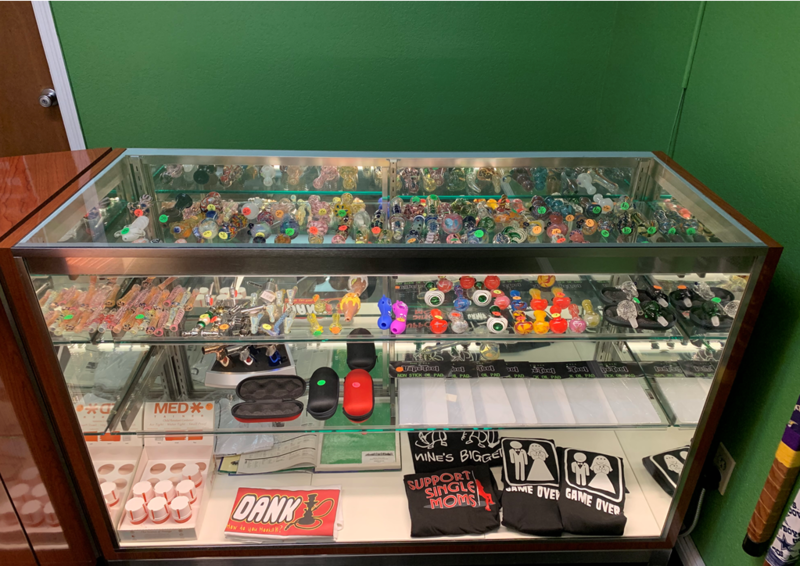 You can check us out on our website, Weedmaps, call us with questions (719-216-5452), or stop by today to learn more! 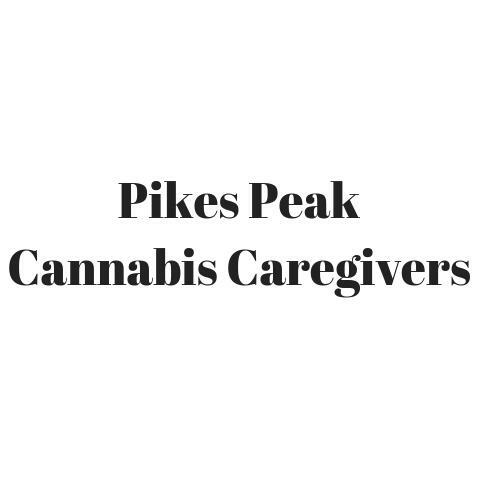 Currently there are no reviews for ' Pikes Peak Cannabis Caregivers '.